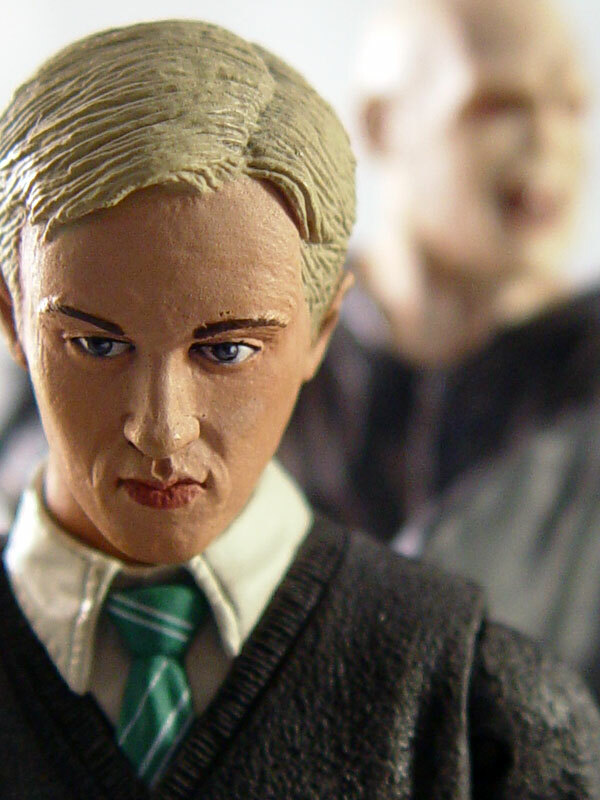 Draco Malfoy, spoiled son of the Death Eater Lucius Malfoy, and Harry Potter’s Hogwarts nemesis now has his own action figure. From the beginning, we knew that Draco was going to be a thorn in Harry’s side. In the Half-Blood Prince Draco nearly kills Dumbledore on assignment from Lord Voldermort. Marking the Slytherin House student with the mark of the Death Eater. Based on the latest film NECA has released four new Harry Potter action figures; Harry, Ginny, Mad Eye Moody, and Draco Malfoy. Half-Blood Prince, What Did You Think? With a ten month old baby, it’s rare that I get out of the house, let alone go to the movies! No other movie this summer kept me from handing the baby off to Grandma, and see Harry Potter and the Half-Blood Prince. So what did you think? …continue reading Half-Blood Prince, What Did You Think? Another exclusive clip of Harry Potter and the Half-Blood Prince is now online. This clip features the attack on The Burrow and the first appearance of Greyback. Potter fans should remember that this scene never happened in the books. 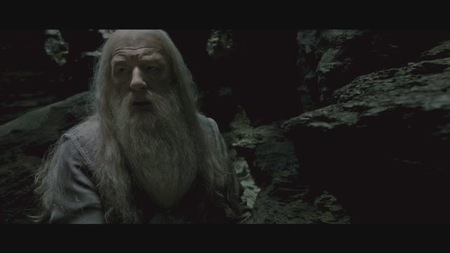 An ITunes exclusive from Harry Potter and the Half-Blood Prince gives us a two minute sneak peek of the cave scene. Actors Dan Radcliffe, Rupert Grint, and Emma Watson introduce the scene. You can watch the clip on ITunes here! A clip from Harry Potter and the Half-Blood Prince featuring the Weasley’s Wizard Wheezes store aired during CBBC’s Blue Peter. Our friends at Mugglenet.com got a video capture of it.